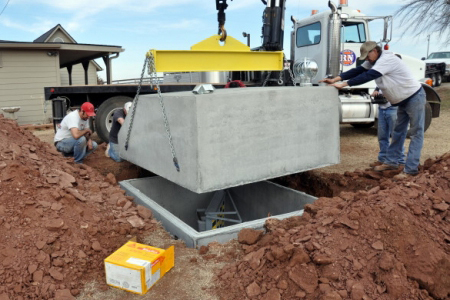 All of our storm shelters meet and exceed FEMA standards and are thoroughly tested at the Wind Science & Engineering Research Center at Texas Tech University. 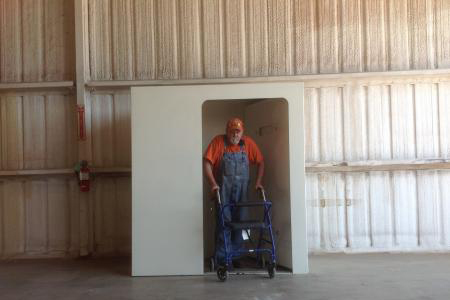 Each bolt of our above ground model can withstand up to 10,000 pounds of shear strength! 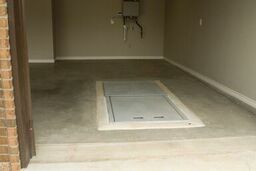 Keep your family safe by ordering a storm shelter today! Request more information or order your shelter now.